Affordable North Bluff Village. 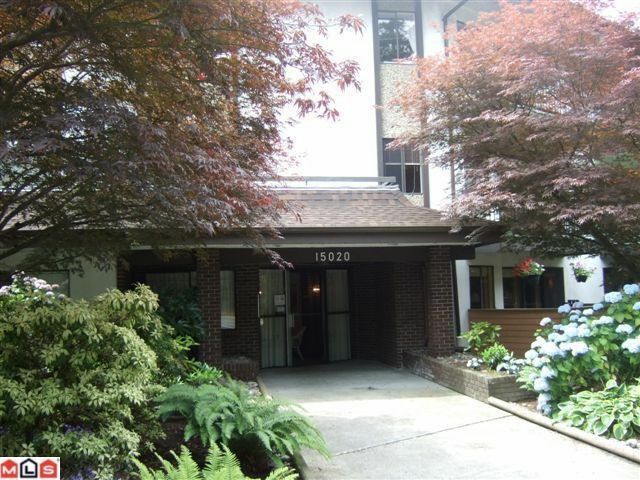 Independent mature living close to all the uptown White Rock amenities. 55+ building. Co-op ownership. The suite owners own the shares in the company that owns the building and the land and lease the landback to themselves for 999 years. No rentals are allowed. Pets are OK (subject to size). Board approval is required. This unit is empty and easy to show. Corner unit with some updating. Asking $119,900 and open to offers. Note monthly maintenance includes heat, management and taxes. Monthly fee could be lower depending on home owner grants available.